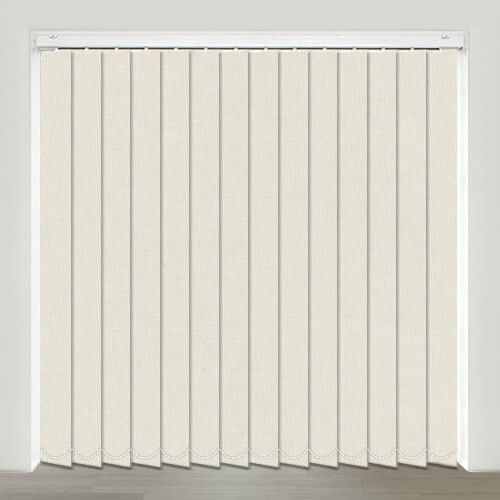 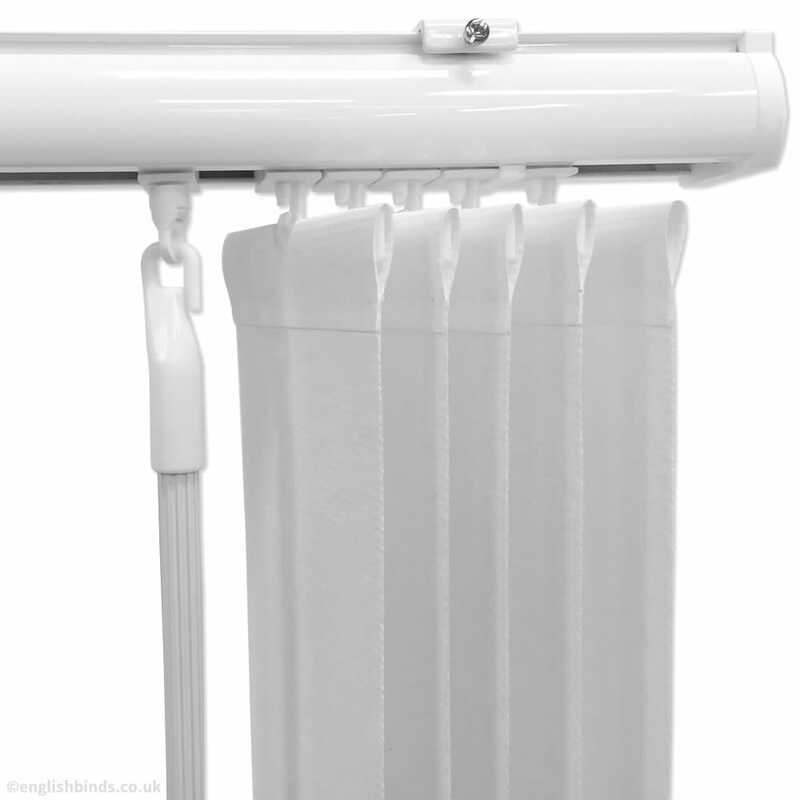 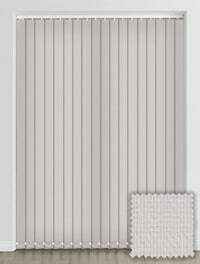 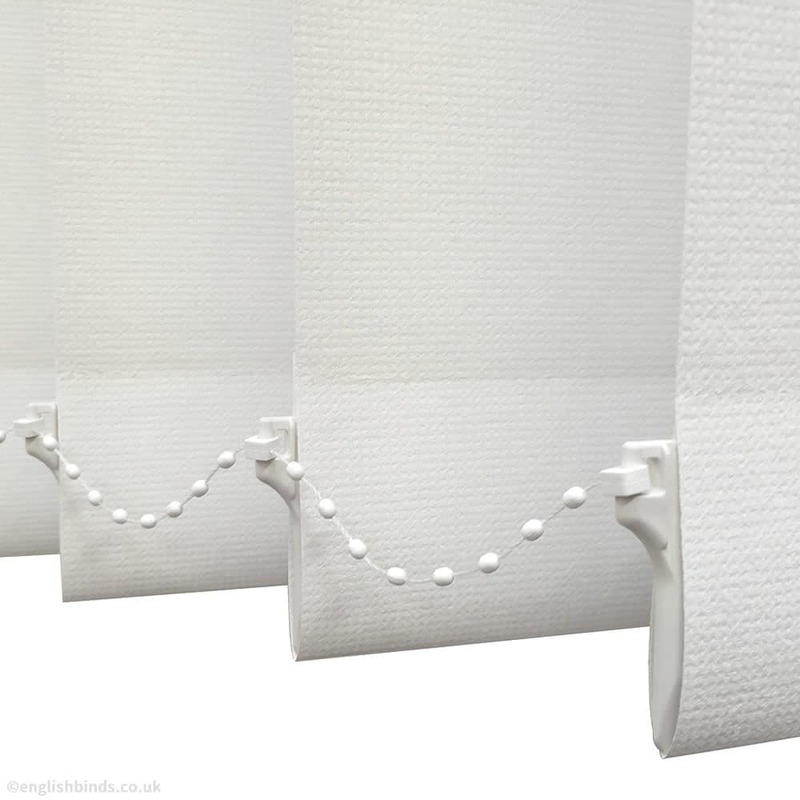 With their wonderfully cool and chic good looks, these high quality paper or dove off white vertical blinds are a fabulous way to control the sunlight whilst adding a touch of luxury and beautiful soothing tones to the windows. 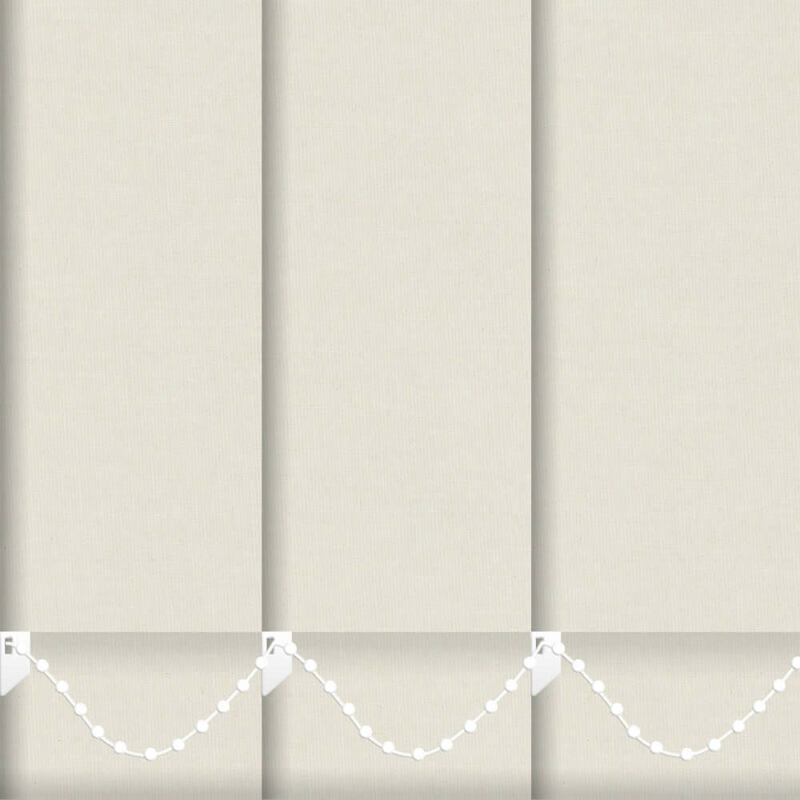 Thoroughly pleased with our new kitchen blinds. 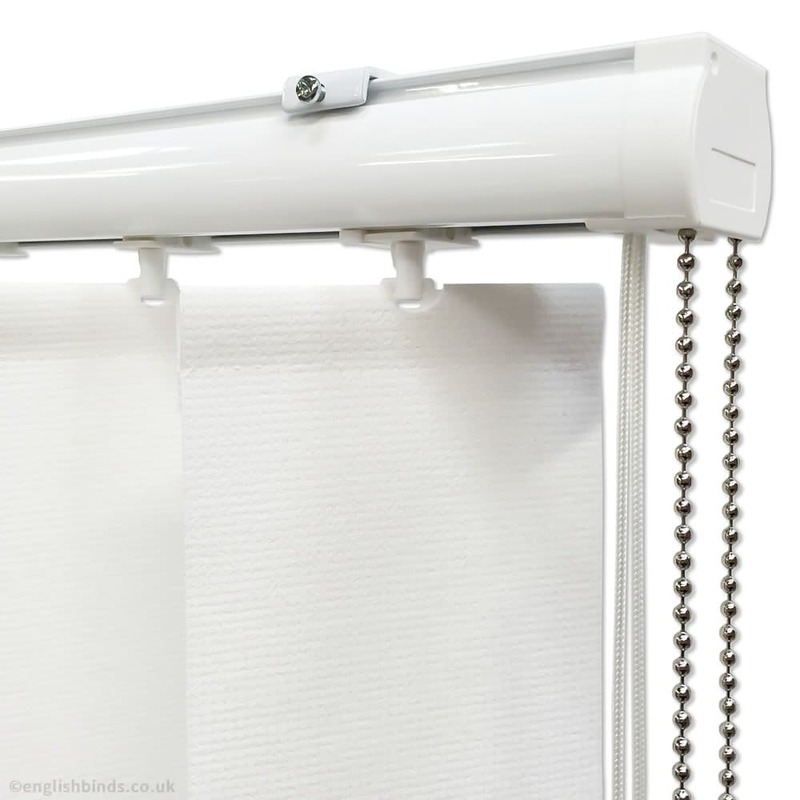 I was really pleased with the quality of the blind.